The third instalment of this gathering, DISTRICT, will focus on parenting communities—both online and IRL. 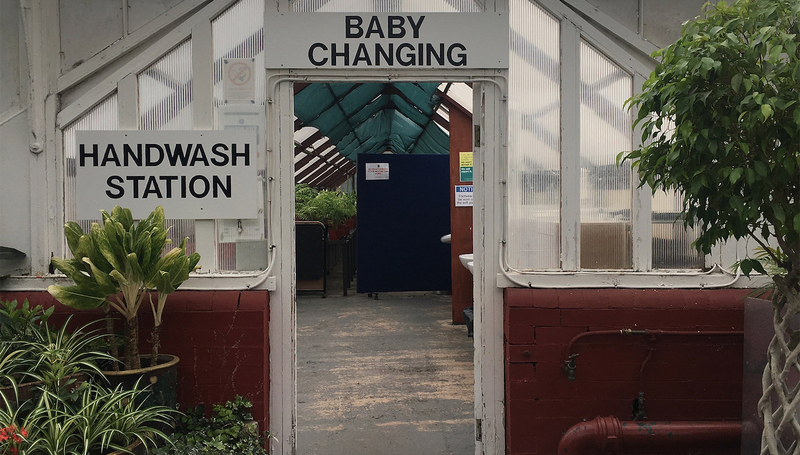 The council-assigned parents’ groups, Facebook groups, the so-called village it takes to raise a child, the public library, the pool and the museum—what is the role of community in developing spaces for parents and babies? Guest speaker Karen Pickering will talk about her role as the architect of a very special online parenting community, leading interactive community-building exercises, while Clementine Ford will reflect on parenting in public and the need for greater community involvement—particularly by men. A number of Melbourne Museum representatives will also join the line-up to discuss baby-friendly community spaces: Murphy Peoples, experience developer; Scott Parker, senior exhibition designer for permanent exhibition Ground Up: Building Big Ideas, Together; Jo Pritchard, senior graphic designer for the Children’s Gallery; and Naomi Fogel, senior exhibition designer for the Children’s Gallery.